IRNA – Iran succeeded in self-sufficiency following the victory of the Islamic Revolution in producing power plants and even some foreigners are seeking gas turbine technology realized by the efforts of Iranian industrialists and scientists, the Minister of Energy Reza Ardakanian said on Sunday. 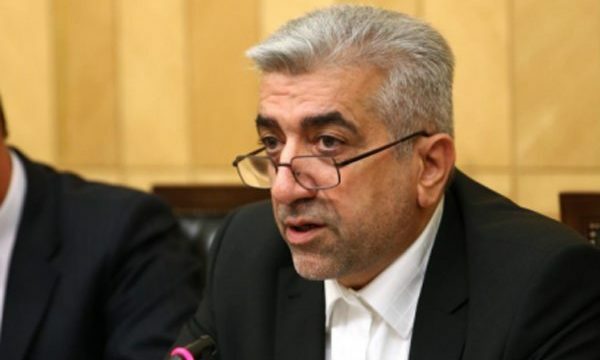 In a meeting with officials of the city of Kashan, Ardakanian said that the capacity of the country’s power plants with 36 million people was 7,000 megawatts before the victory of the revolution, now reaching 80,000 megawatts of installed capacity. “Before the revolution, power plants throughout the country were designed and exploited by foreigners, so that if one of them was damaged, we would not be able to use its components in other power plants,” he added.